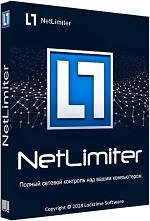 Description: NetLimiter is an ultimate internet traffic control and monitoring tool designed for Windows. You can use NetLimiter to set download/upload transfer rate limits for applications or even single connection and monitor their internet traffic. 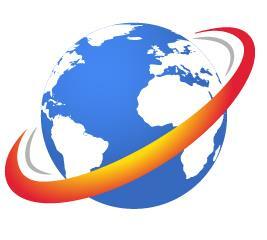 Along with this unique feature, Netlimiter offers comprehensive set of internet statistical tools. 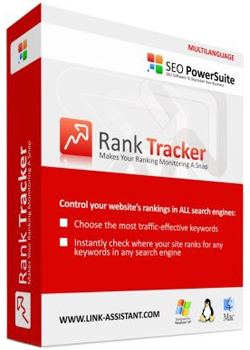 It includes real-time traffic measurement and long-term per-application internet traffic statistics. 7-Data Partition Recovery is particularly designed to recover data from lost, deleted or damaged partitions by accident. 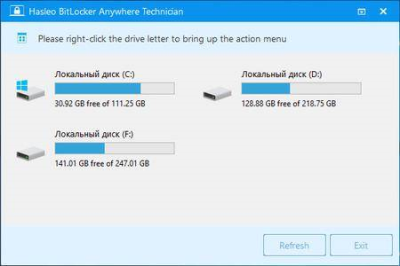 This partition recovery software also helps to recover your data when hard drive crashed, MBR corrupted, disk repartitioned (fdisk) or partition overwritten etc. 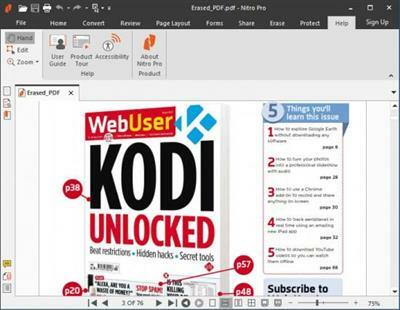 VNC Connect is the latest version (6+) of our cross-platform remote access software for personal and commercial use. 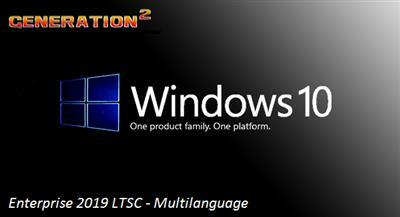 It utilizes VNC technology to connect you to a remote computer anywhere in the world, watch its screen in real-time, and take control. 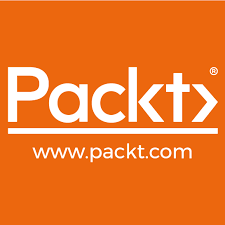 Our founders are the original inventors of VNC, and twenty five years' experience has gone into our award-winning software. 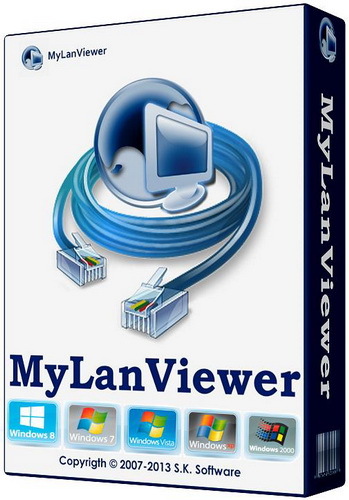 Description: MyLanViewer Network/IP Scanner is a powerful Netbios and LAN/Network IP address scanner for Windows, whois and traceroute tool, remote shutdown and Wake On LAN (WOL) manager, wireless network scanner and monitor. This application will help you find all IP addresses, MAC addresses and shared folders of computers on your wired or wireless (Wi-Fi) network. The program scans network and displays your network computers in an easy to read, buddy-list style window that provides the computer name, IP address, MAC address, NIC vendor, OS version, logged users, shared folders and other technical details for each computer. 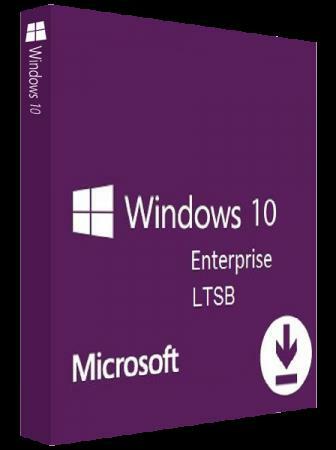 VMware ThinApp is designed to deliver virtualized instances of applications in order to help IT administrators with software migration to a newer operating system and eliminate specific conflicts and compatibility issues.Using this program you can create an initial baseline of your system, deploy or package software, check for specific differences. Configuration of the project settings is also available.